Nomad Safaris is proud to partner with select operators to bring you a variety of unique experiences. 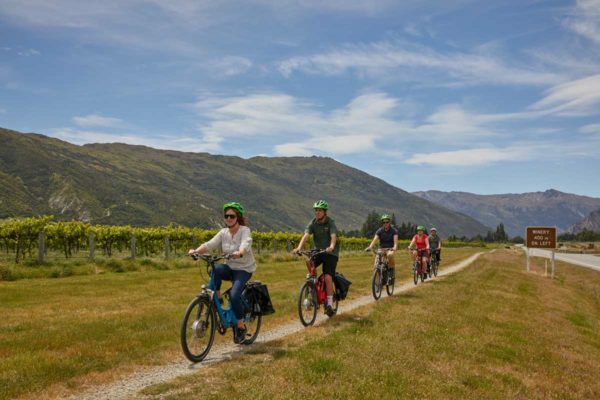 These specially designed combos allow you to get a whole new perspective on Queenstown. 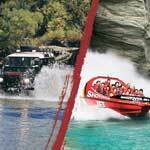 A combo delivers the best use of your time ensuring you can see and do many of the world class attractions Queenstown has to offer. 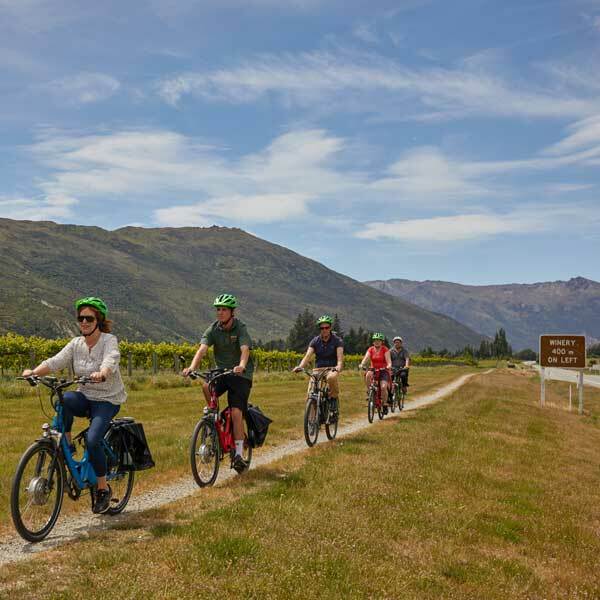 Our Private Collection tours and combos offers a range of bespoke tours to our best destinations. Speak to us to find out more. 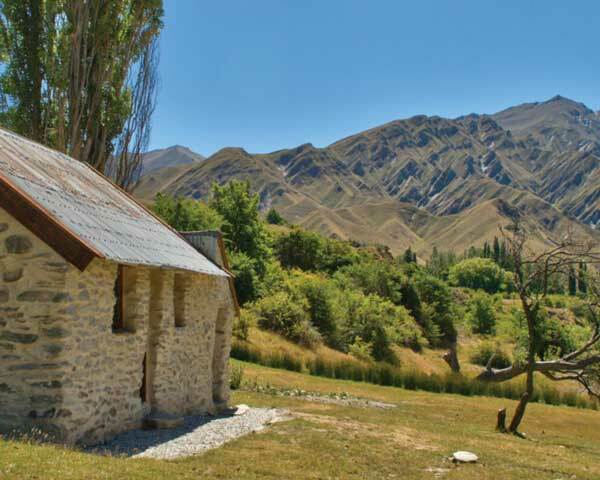 On location in Middle-earth with the best tour to take you to all the Lord of The Rings locations in the Queenstown and Arrowtown area. Small groups, great guides. 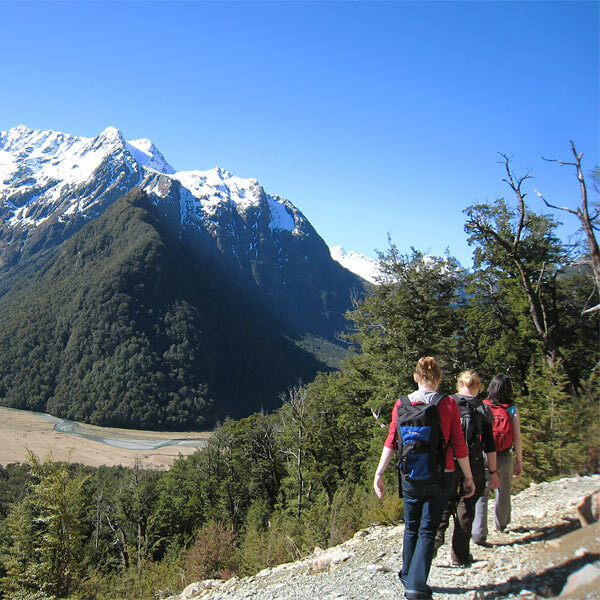 Step into the movies as you visit the Lord of The Rings locations in Paradise. 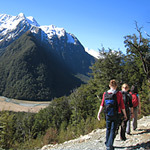 The enchanted forests of Lothlorien and Fangorn and the mesmerising Wizards Vale with the best guides. “Guests from distant lands, become friends of old, desire has summoned you here to discover the real Middle-earth of Tolkien’s imagination. Do not let the dream be destroyed, unite in the footsteps of The Fellowship on the journey through the Third Age to the Undying Lands”. 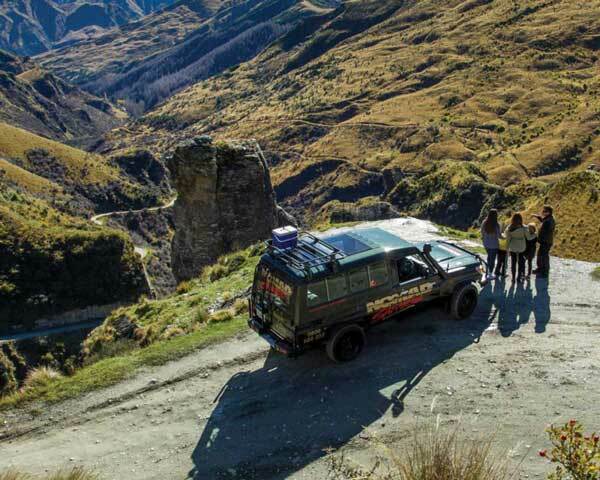 A journey of legends, a road ranking with the most spectacular in the world, a group of guides so engaging you’ll want to take them home. 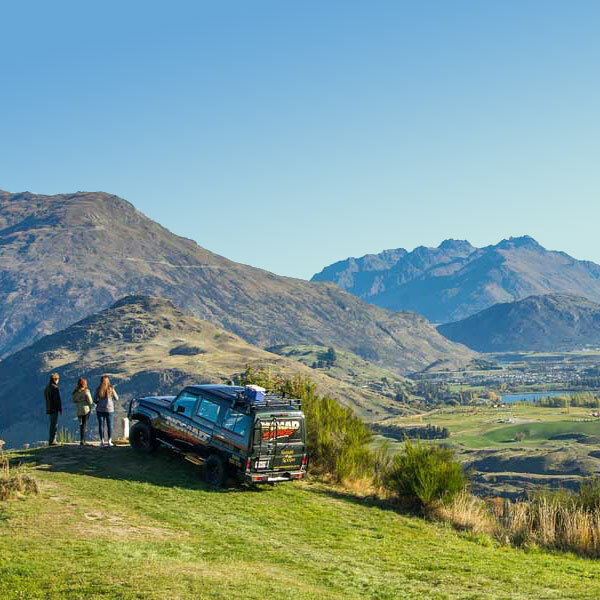 The best of New Zealand high country and history. 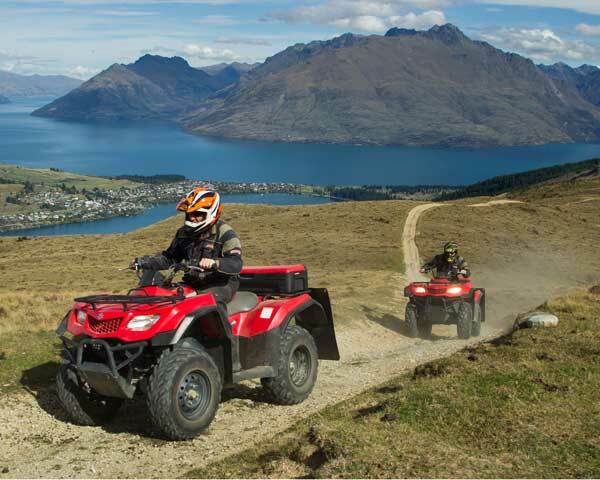 Get off-road with the thrill of a quad bike adventure. 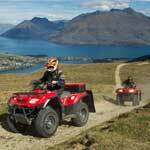 The latest automatic ATV machines on the most spectacular mountain in the region. Fully guided adrenaline. 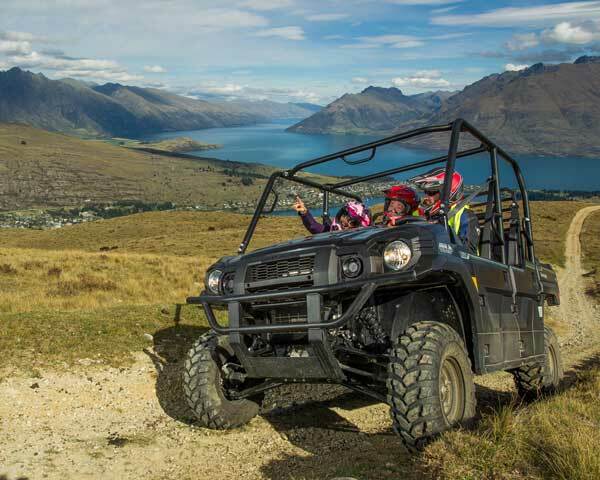 All the thrill of a roller coaster ride on the mountain with the full 360 degree views of the Queenstown region. Best photo opportunities in town. 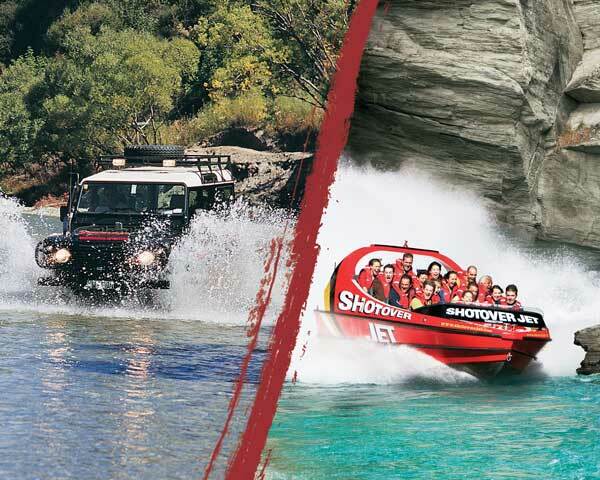 Combine the best two adventures in Queenstown, Shotover Jet with Nomad Safaris in one fun-packed half day experience. 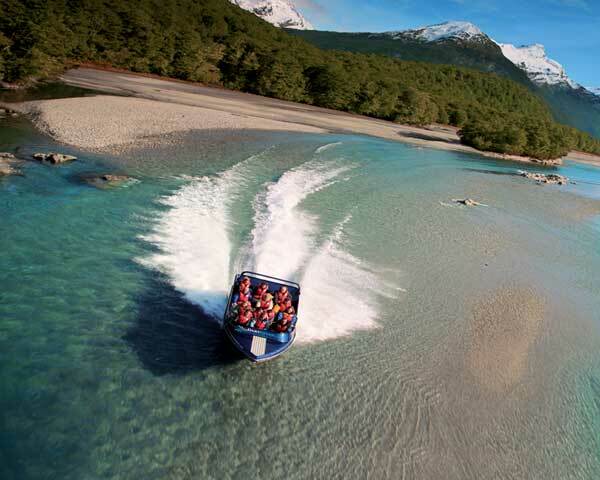 Jetboating, off-road driving, pristine forest and alpine wilderness – journey from the world heritage area through Paradise to Arrowtown on this beautiful full day adventure. 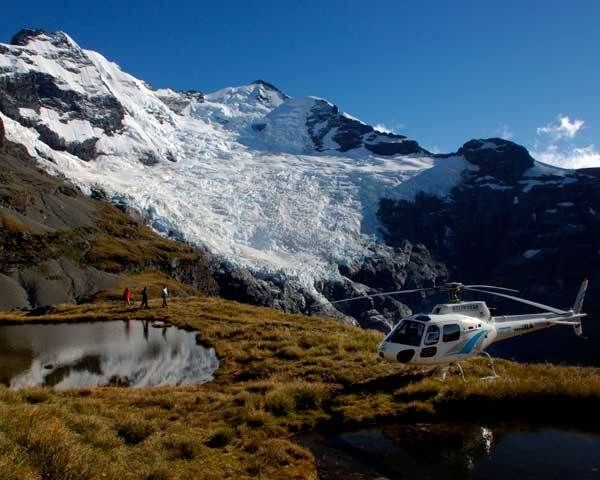 Earnslaw Burn Heli-Hobbit. 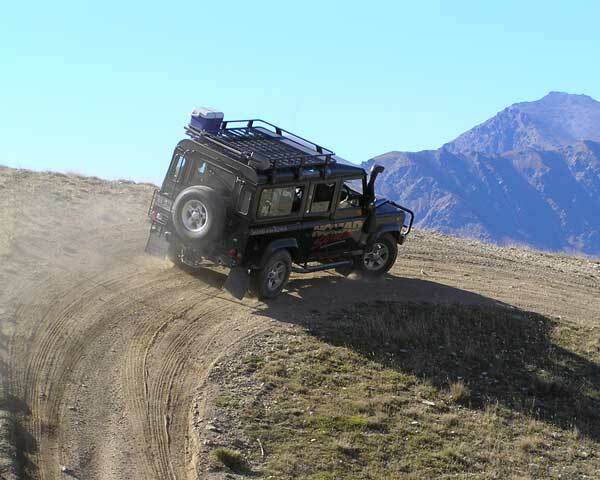 Nomad Safaris 4WD + Heliworks Helicopters. 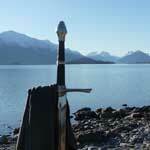 A Tolkien-inspired tour like no other, a troll sized adventure for fans. A road so challenging only the brave and best prepared will endure. Precipitous drops, deep fords and boulder strewn tracks, a road built for the stout hearted. Test your mettle, test our metal. 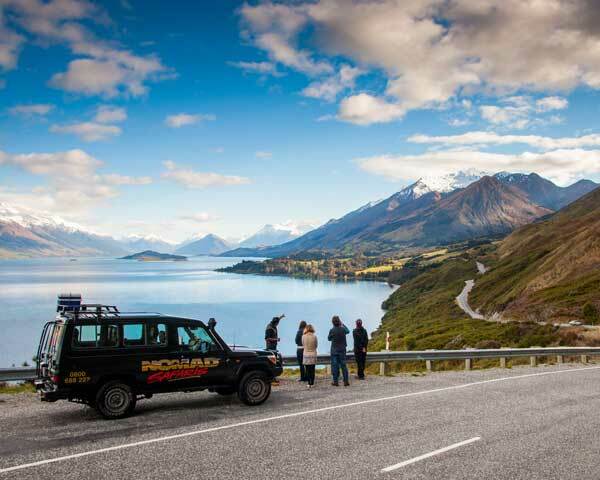 A hands-on experience driving a Land Rover Defender on a piece of iconic Queenstown landscape.